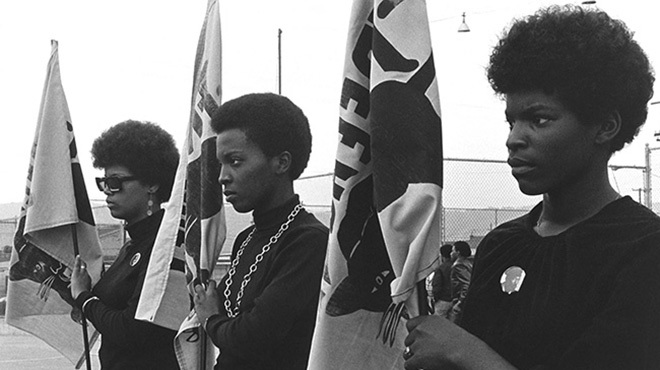 The Black Panther Party has a reviled, adored, misunderstood, and mythologized history. They sought to drastically transform the system. Change was coming to America and the fault lines were no longer ignorable — cities were burning, Vietnam was exploding, and disputes raged over equality and civil rights. A new revolutionary culture was emerging and it sought to drastically transform the system. 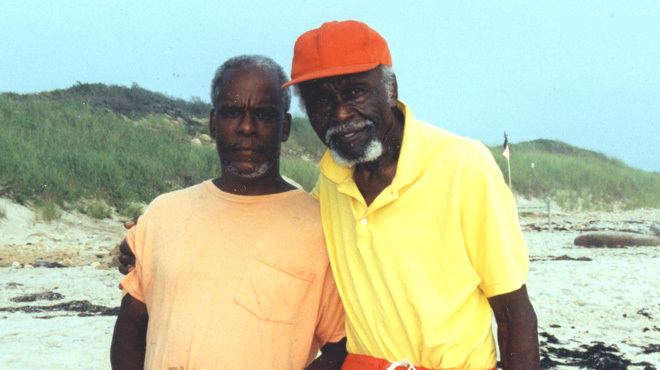 The Black Panther Party for Self-Defense would, for a short time, put itself at the vanguard of that change. The Black Panthers: Vanguard of the Revolution is the first feature length documentary to showcase the Black Panther Party, its significance to the broader American culture, its cultural and political awakening for black people, and the painful lessons wrought when a movement derails. 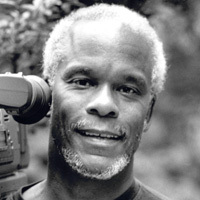 Master documentarian Stanley Nelson goes straight to the source, weaving a treasure of rare archival footage with the voices of the people who were there: police, FBI informants, journalists, white supporters and detractors, and Black Panthers who remained loyal to the party and those who left it. The Black Panthers: Vanguard of the Revolution, chronicles this pivotal movement that birthed a new revolutionary culture in America. 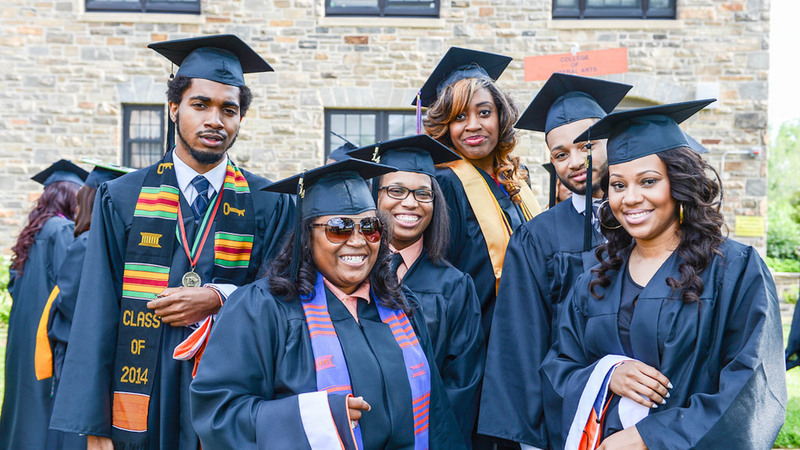 Each summer, affluent African Americans return to an upper middle class resort community that has historically provided an oasis for black professionals.